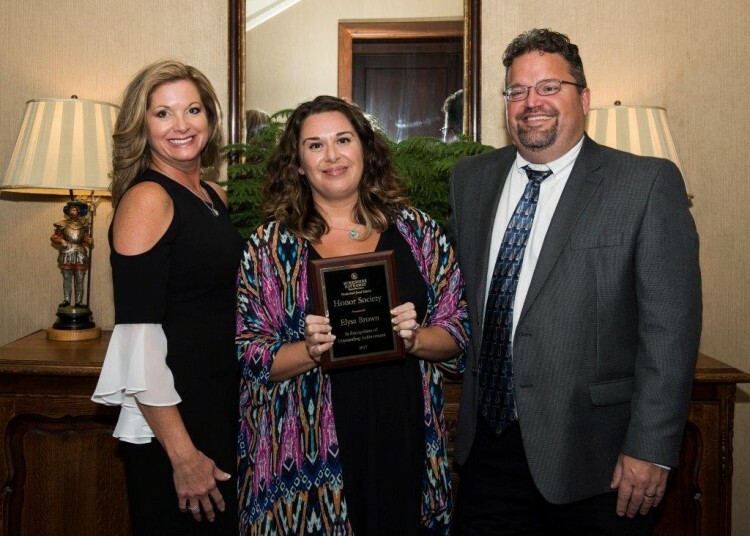 At their recent Annual Awards Banquet, Berkshire Hathaway HomeServices presented a long list of national sales awards recognizing top real estate sales performance in 2017. 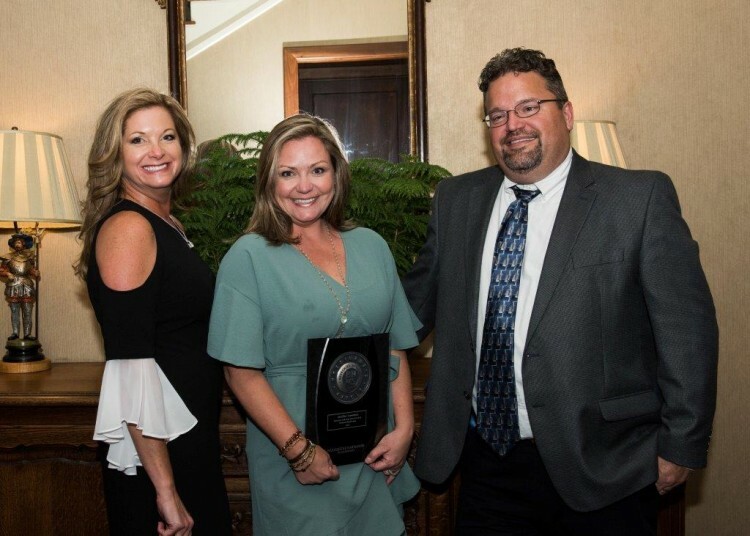 Most notably, BHHS Preferred Real Estate received the Round Table Award for the second consecutive year as the #1 office in the South Region for residential units and third place in the South Region for GCI (Gross Commission Income). 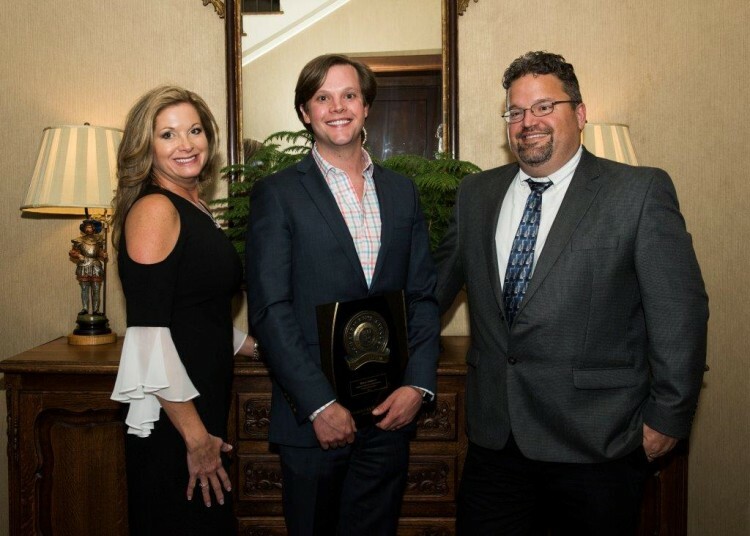 This is a tremendous accomplishment not only for the local office of Berkshire Hathaway HomeServices, but also for the Auburn-Opelika real estate industry as a whole. 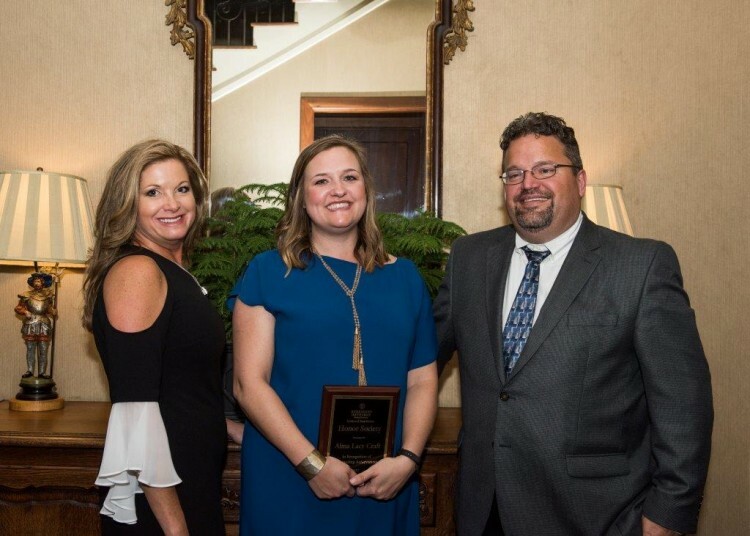 The agent team of Ryan Edwards and Annie Williams took home the year’s major agent/team awards again in 2017. 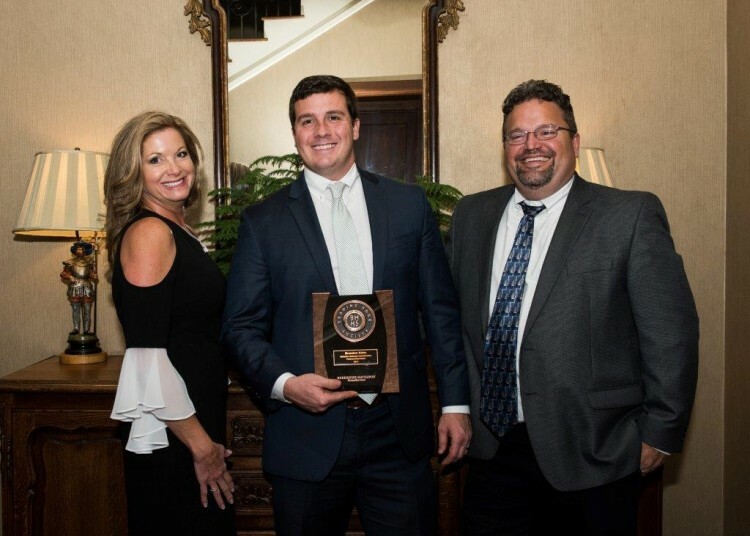 As Lee County’s #1 Real Estate Team, Ryan and Annie were presented with the BHHS Top 100 Award, which establishes them as one of the top 100 individuals or teams in the entire country with a minimum of $1,000,000 GCI or 100 units. 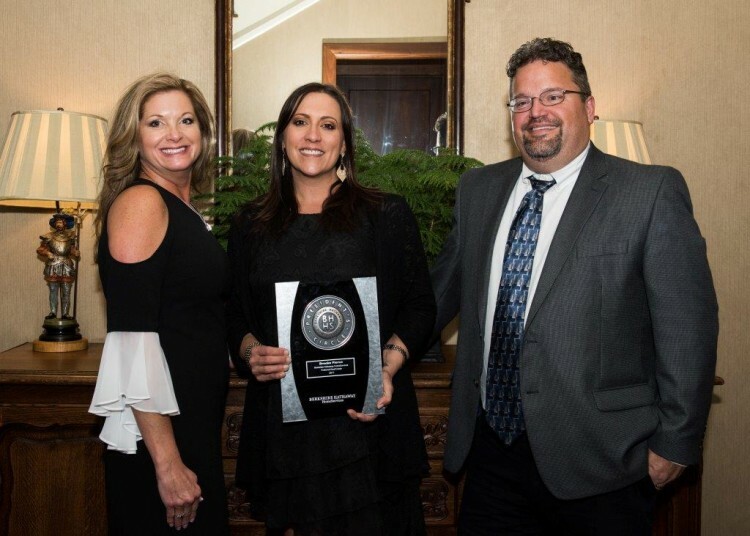 Annie and Ryan’s team excelled again in total residential units again and rose to 81st in the entire country for total GCI. 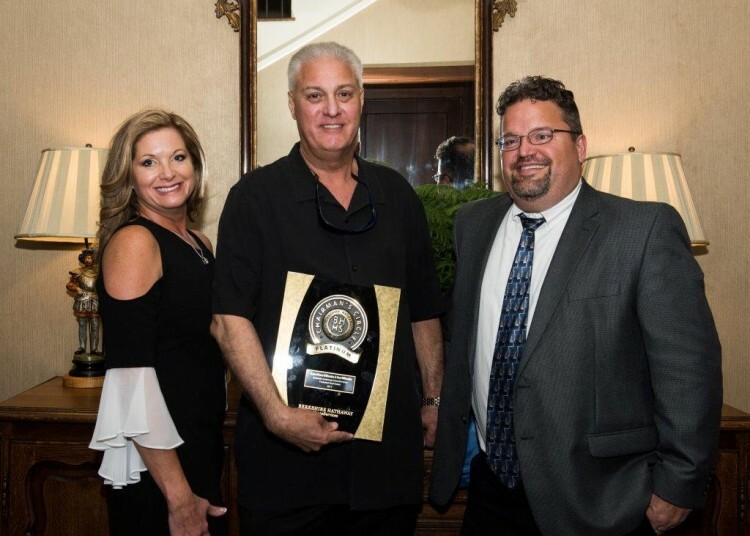 The team was also named BHHS Chairman’s Circle Diamond Award winners which recognizes individuals or teams that obtain a minimum $750,000 total GCI or 150 residential units in 2017. 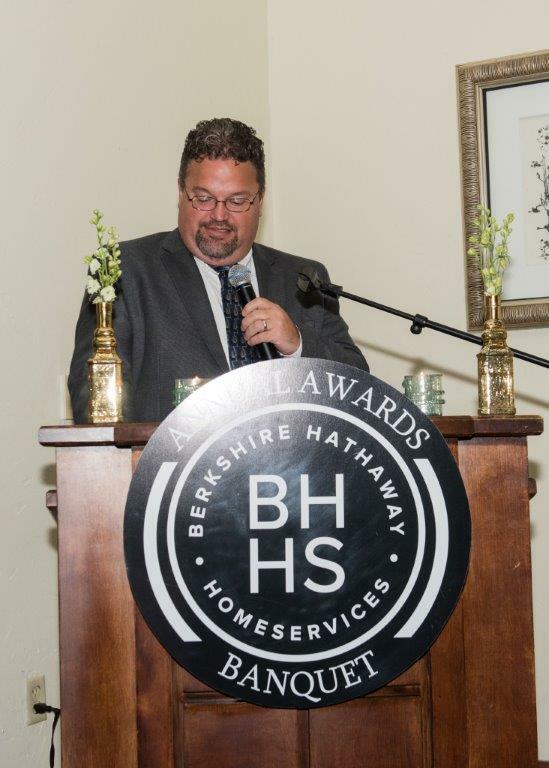 These are some of the highest awards an agent or team can be recognized for in the Berkshire Hathaway family. 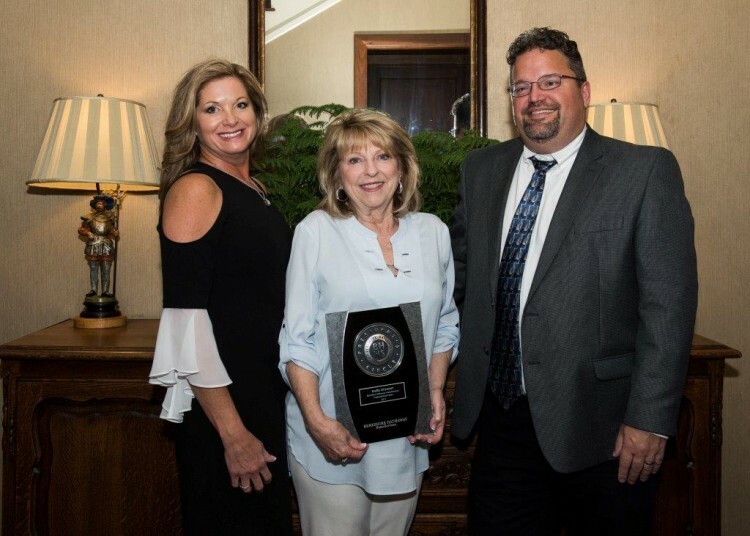 The BHHS Chairman’s Circle Platinum Award recognizes individuals or teams that obtain a minimum $500,000 total GCI or 100 residential units. 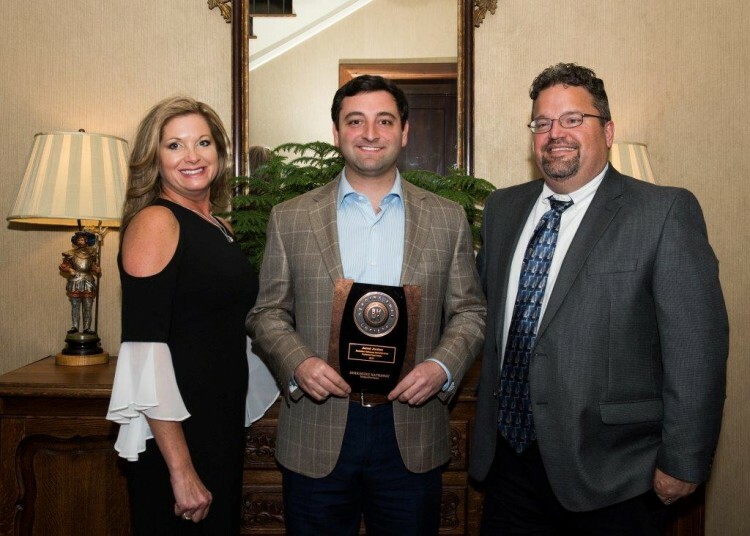 Our 2017 Chairman’s Circle Platinum winners were Ryan Roberts and the team of Don & Diane Wilbanks. 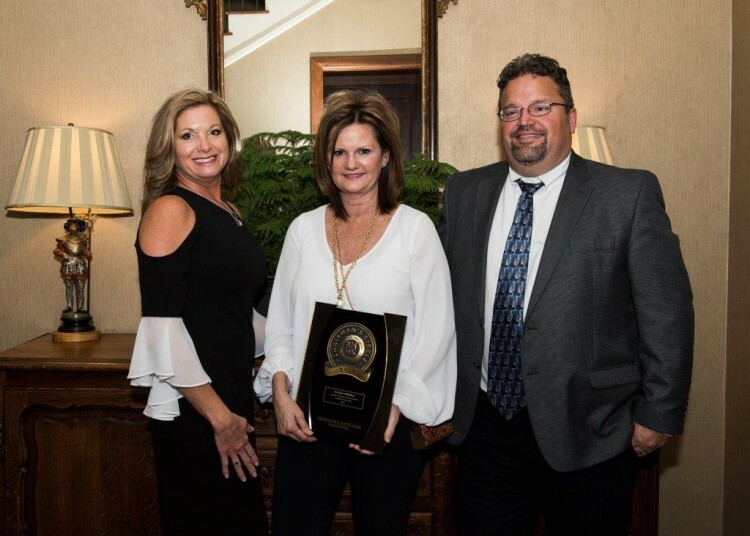 Amy Smith and Debbie Whitley were presented with the Chairman’s Circle Gold Award for teams or individual agents who attain a GCI of $280,000 or 70 residential units. 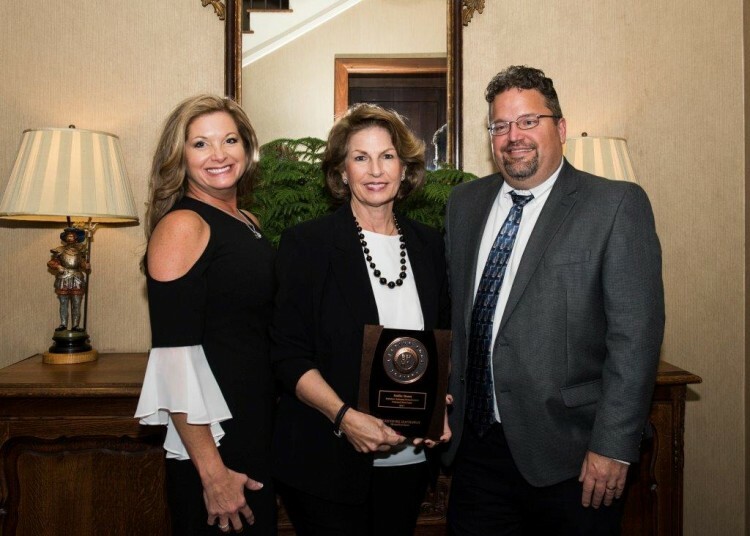 Lee Alice Johnson was named as a Chairman’s Circle Gold Award winner for the commercial division. 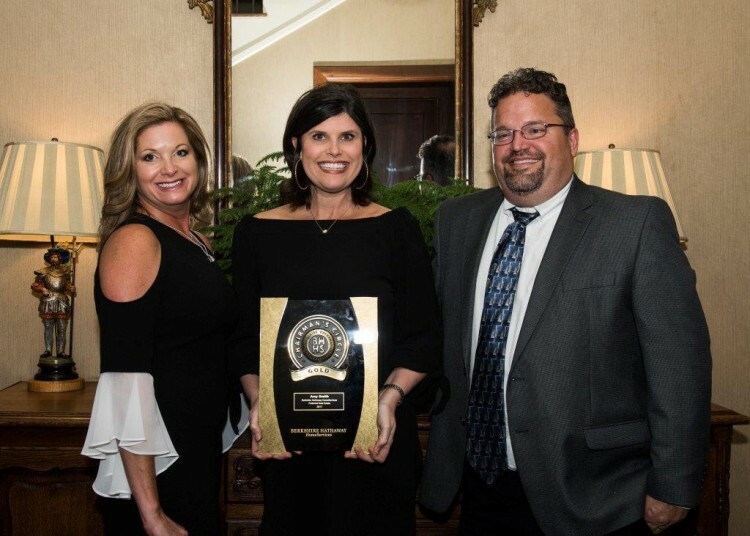 Four agents were honored with the President’s Circle Award, recognizing individuals or teams that obtain a minimum $185,000 total GCI or 50 residential units. 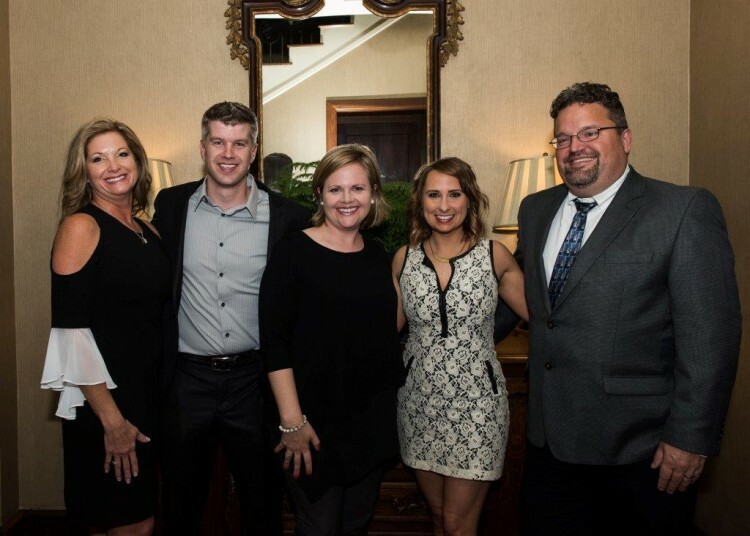 President’s Circle award winners were Jay Knorr, Jenifer Lovvorn, Brooke Pierce and Duffy Stewart. 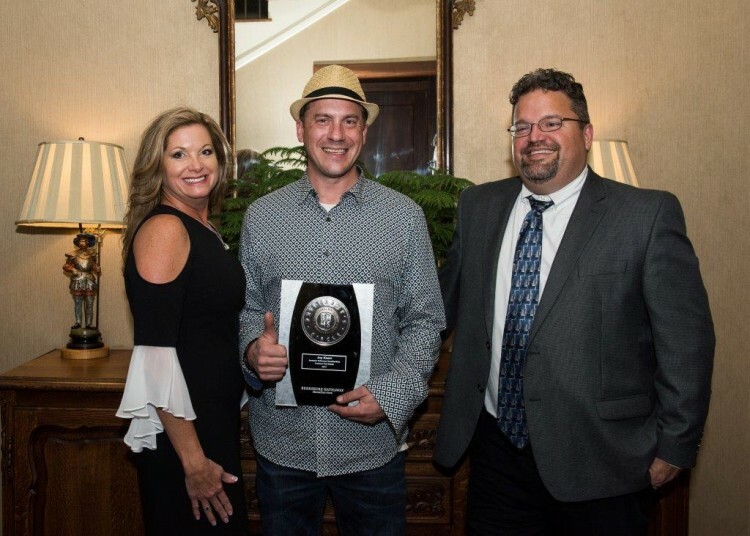 The Leading Edge Society recognizes outstanding sales execution by individuals or teams that obtain a minimum $120,000 residential GCI or 35 units. Congratulations to our Leading Edge Society members Brandon Kohn, Soohyun Baik, Sallie Deen and Jared Jordan. 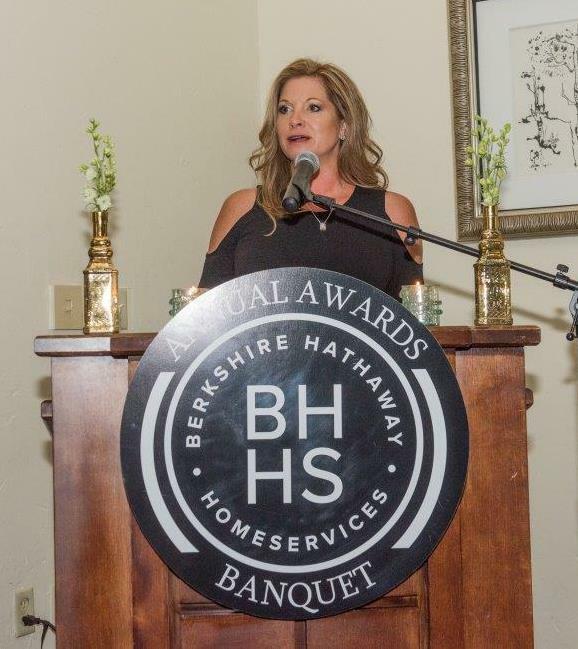 Elysa Brown, Alma Lacy Craft, Lisa Dennis, Hap Gregg, Jana Jager and Laura Sellers were all inducted into the BHHS Honor Society which recognizes individuals or teams that obtain a minimum $75,000 residential or commercial GCI or 25 units. 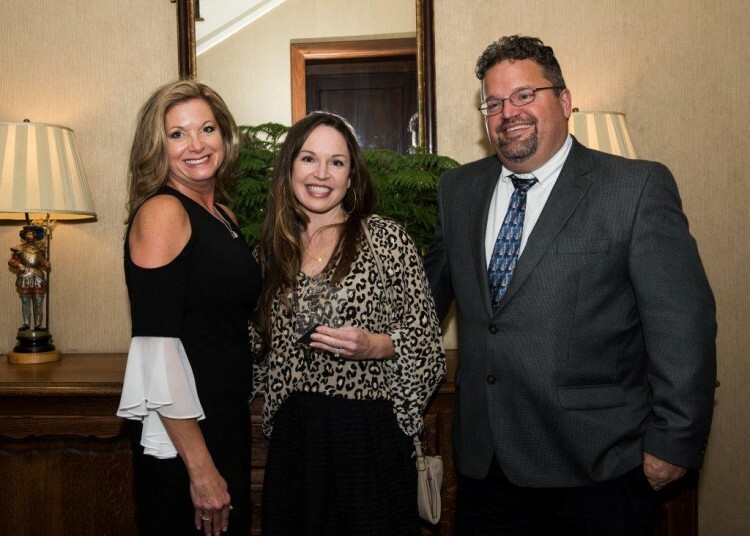 Along with the national top performance awards were two special local office awards were presented to some very deserving agents. 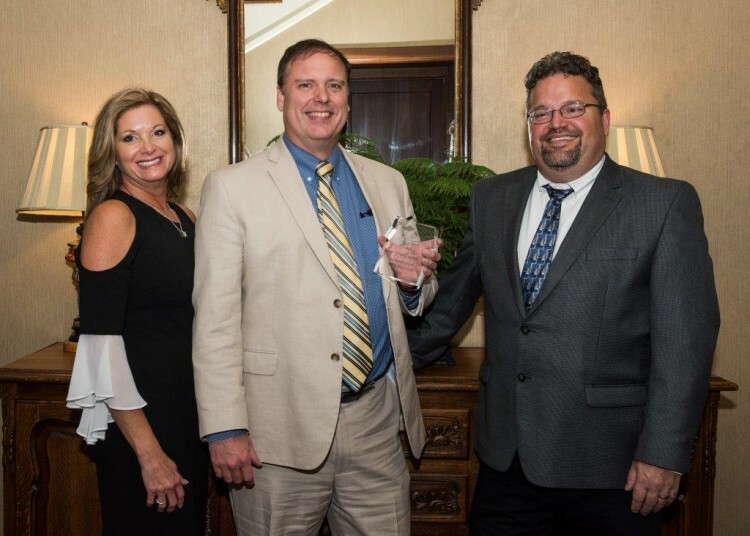 First was the “Always Going Above and Beyond” Award, presented this year to David DuBose. 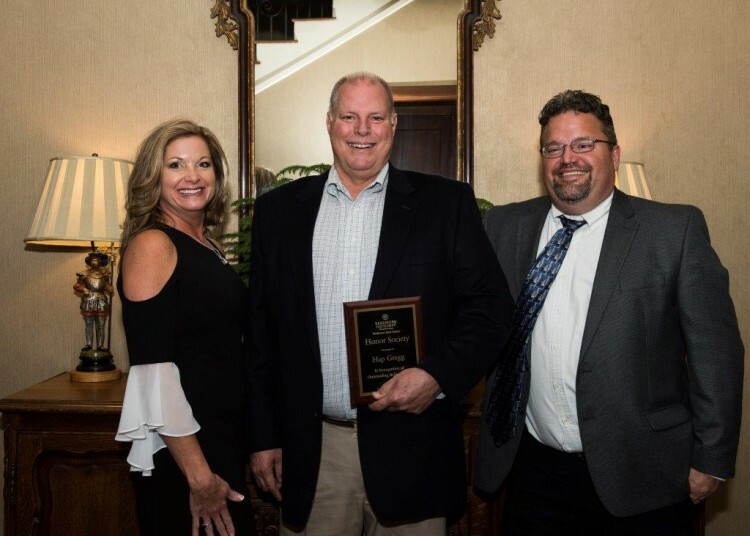 David volunteers constantly to take duty for people when something comes up as well as hosting open houses and managing showings for other agents when conflicts arise. His willingness to help anyone and everyone goes above and beyond every day. David also has a true gift for bringing delicious goodies and treats to the office! The other special award for the night was the “Sweat It Out” Award, presented to Julia Upton. Julia's drive and determination was shown through perfect attendance in a 10 week “Sweathogs” style training course, and as any real estate agent will tell you, committing to 10 solid weeks of intense training is a HUGE undertaking. 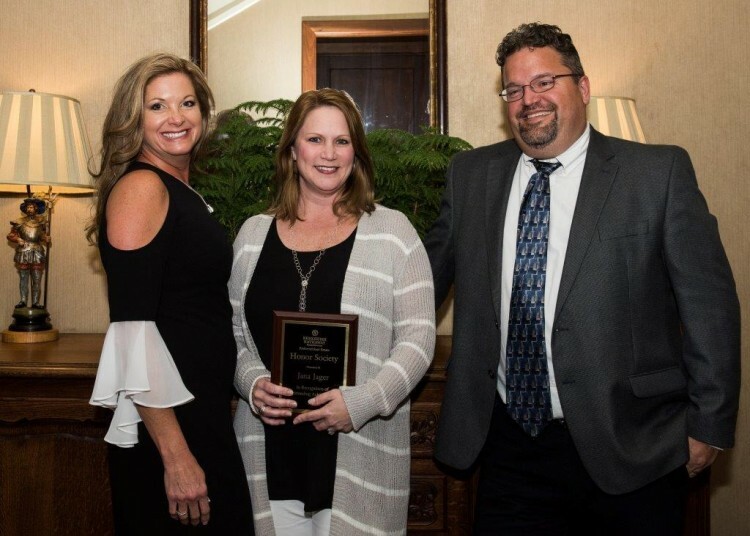 After the Awards Banquet, agents, support staff and family lit up the Moores Mill Club with a great time of celebration and, of course, dancing to celebrate eight consecutive years of market-leading sales performance.